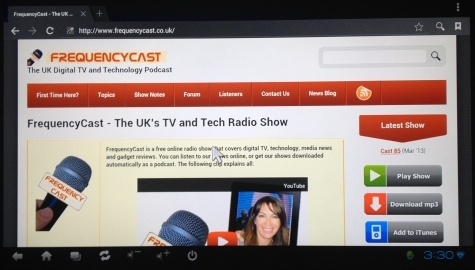 Want to be able to surf the Net on your TV without having to hook up your laptop? 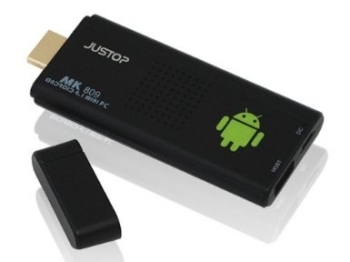 We look at Android TV sticks and other ways to surf the Internet on your telly. 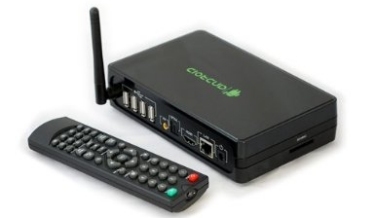 If you like the idea of being able to surf the Internet from the comfort of your sofa on your big TV screen, then this is now surprisingly cheap and easy to do, thanks to small sticks and set-top boxes powered by the Android operating system – the software that powers many mobile phones. There are two types of interface you can get – a small dongle that plugs into your TV’s HDMI port, or a small box that connects to your TV’s HDMI port. These are very easy to get set up, and once running, you can surf the Internet, send and receive emails, watch YouTube, show a slideshow of your photos – and lots more. 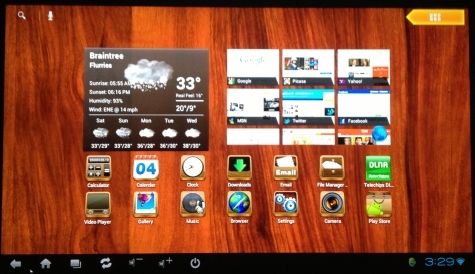 They are powered by the Google Android operating system, which offers a powerful desktop environment with lots of apps to play with – you can also get extra applications, much as you can on your smartphone, from the Google Play Store. These HDMI dongles and boxes typically cost from £20 to £60, and connect to your home broadband router wirelessly. You can also get option keyboards for some models, making armchair surfing easy. OK – So these dongles are no substitute for surfing on a laptop or desktop computer, but for access to your media, for watching YouTube, and for access to the Internet and email, then these little devices are cheap, and definitely worth a look.